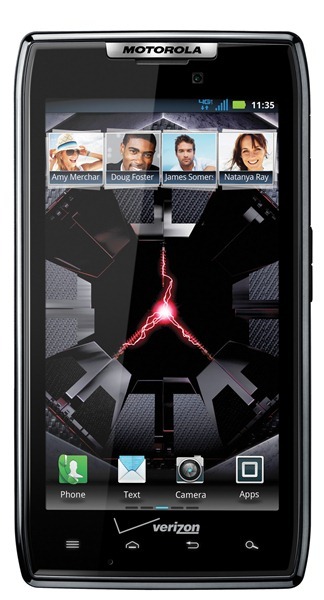 The Droid RAZR packs some new software features, as well, like Motorola Smart Actions, a Tasker or Locale-like automation system that can toggle radios, adjust brightness, clock speed, and more, all of which are user definable and will activate given a certain situation. The RAZR also includes MotoCast, a cloud storage and remote access feature that allows you to sync content from your PC to your phone (and vice versa), as well as stream content like music and photos directly from your PC. RAZR pre-orders will begin on October 27th, with in-store availability in early November for the expected price of $299 with a two-year agreement.